Christopher Chávez is an assistant professor in the UO School of Journalism and Communication and a member of the CLLAS Executive Board. Lynn Stephen is co-director of CLLAS and a professor in the UO Department of Anthropology. This documentary “explores the differential rights that U.S. citizen children and their undocumented parents have through the story of one extended Zapotec family. Shot in Oregon and Oaxaca, Mexico, and narrated by eleven-year old Cinthya, the film follows Cinthya’s trip to her parent’s home community of Teotitlán del Valle with her godmother, anthropologist Lynn Stephen. There she meets her extended family and discovers her indigenous Zapotec and Mexican roots. … At a larger level, Cinthya’s story illuminates the desires and struggles of the millions of families divided between the U.S. and other countries where children are mobile citizens and parents cannot leave. In English, Spanish, and Zapotec with English subtitles. TRT: 39 minutes. 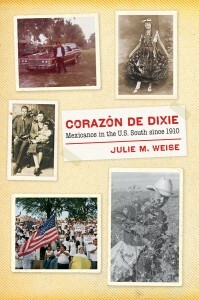 Julie Weise is an assistant professor in the UO Department of History and an affiliated faculty member of CLLAS. Publisher’s Synopsis: The formation, organization, and accessibility of archives and libraries are critical for the production of historical narratives. They contain the materials with which historians and others reconstruct past events. Archives and libraries, however, not only help produce history, but also have a history of their own. 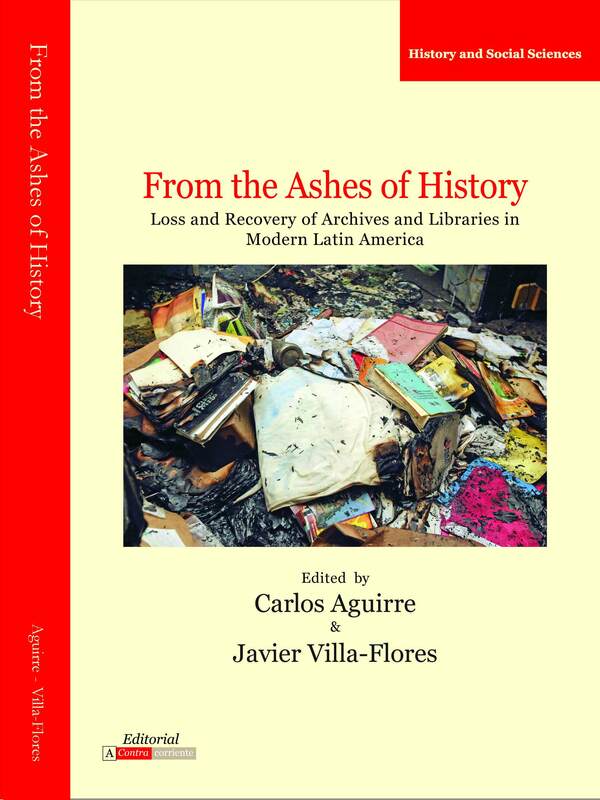 From the early colonial projects to the formation of nation states in Latin America, archives and libraries had been at the center of power struggles and conflicting ideas over patrimony and document preservation that demand historical scrutiny. Much of their collections have been lost on account of accidents or sheer negligence, but there are also cases of recovery and reconstruction that have opened new windows to the past. The essays in this volume explore several fascinating cases of destruction and recovery of archives and libraries and illuminate the ways in which those episodes help shape the writing of historical narratives and the making of collective memories. Carlos Aguirre is a professor in the UO Department of History and Latin American studies and a member of the CLLAS Executive Board. 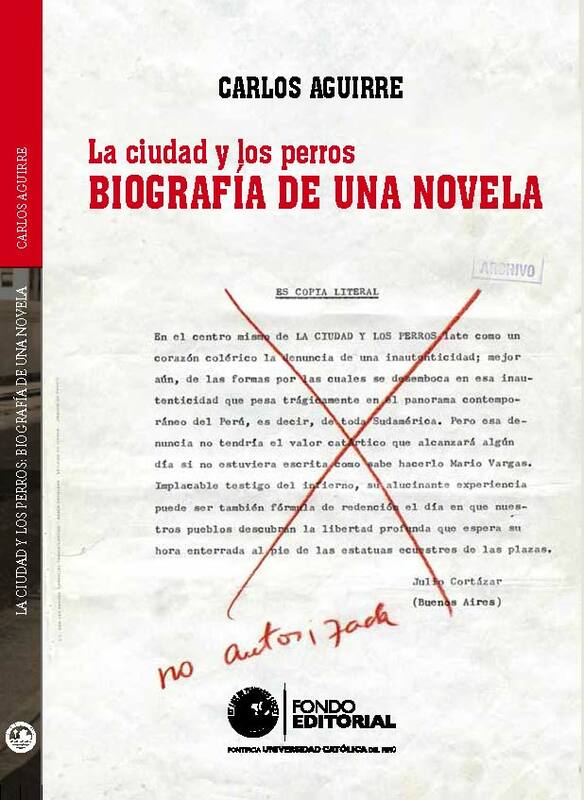 La ciudad y los perros. 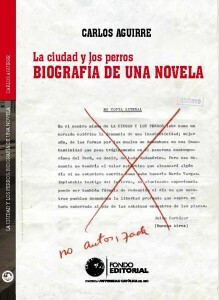 Biografía de una novela (Time of the Hero. The Biography of a novel).